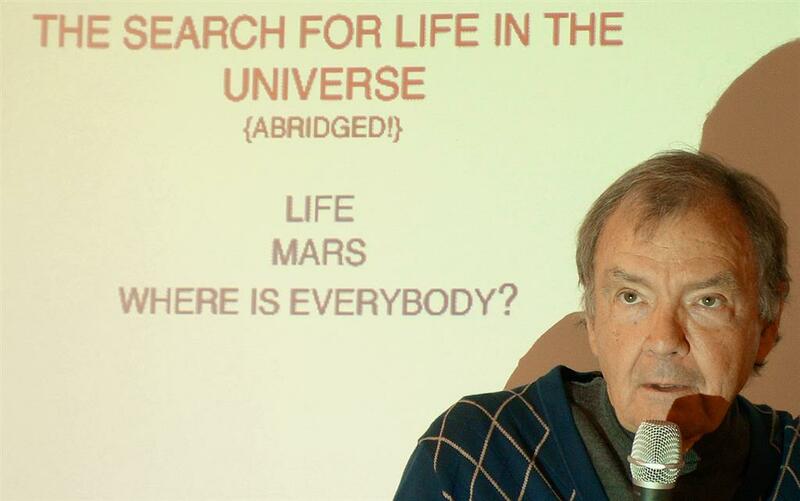 On March 11, astrophysicist and NASA scientist Tobias (Toby) Owen, who is also the spouse of newly inducted member Natasha Owen, presented a dryly witty summary of the search for life in the universe, especially intelligent life, and showed us remarkable photos from the recent Mars rover Discovery. One of the questions he posed was why another intelligent life form would identify themselves to us Earthlings if they were able to observe the current state of affairs on this planet. All in all, a remarkable presentation!